Recurring daily until May 1. April is Move More Month! Celebrate by getting out with your friends, family and coworkers for a walk around beautiful downtown Springfield in search of brightly colored hearts. Every heart you find is a chance to win a $100 gift card and prizes! 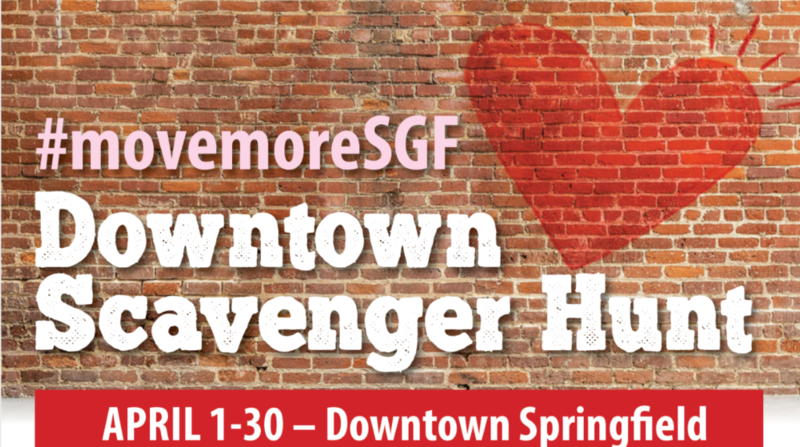 Snap a picture of yourselves with the hearts and share on Facebook or Instagram using the hashtag #movemoreSGF. OR email your photos to Julie Viele at [email protected] Don't forget to tag your teammates! All entries must be submitted by April 30. Drawing will be held May 1. Grand prize: $100 gift card to 5 Pound Apparel. Partners: American Heart Association, Springfield-Greene County Health Department, Downtown Springfield Association, Springfield-Greene County Park Board and the City of Springfield.  A thorough effort has been made by the Springfield Convention & Visitors Bureau (SCVB) to provide complete and accurate event listings. This information has been gathered from reliable sources, but it is still possible that all information may not be accurate. In addition, events are occasionally canceled, rescheduled, or postponed for a variety of reasons, and the SCVB is not always aware of these changes. As a result, the SCVB is not responsible for the accuracy of event information. It is recommended that participants verify information with the event organizer prior to attending or purchasing event tickets.